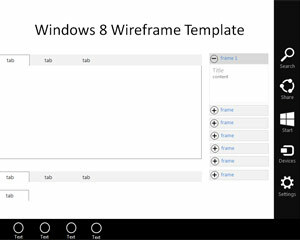 Free Windows 8 Home menu wireframe for PowerPoint is a free template design for presentations that you can use to create a sketch of a Windows 8 application or user interface using PowerPoint. 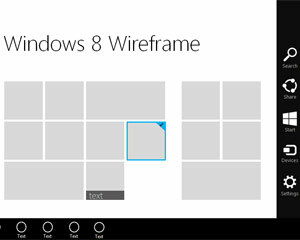 You can download free template with the Windows 8 Home menu to prepare wireframes using Microsoft PowerPoint as a presentation tool. 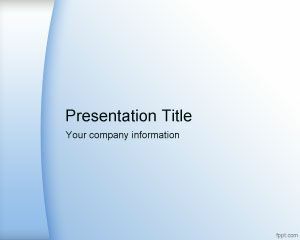 The free presentation template contains a home menu layout created with shapes so you can easily adjust the shape properties or change the shapes size. 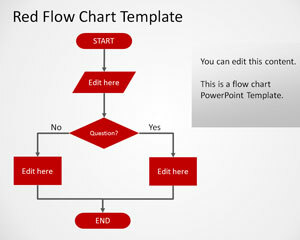 This free template for Microsoft Office can be used by software engineers and user interface designers or front-end professionals. 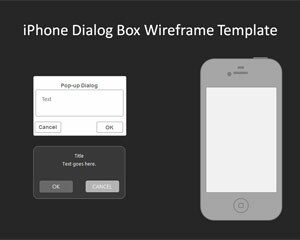 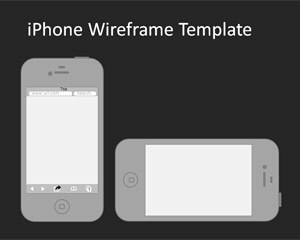 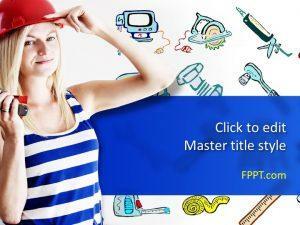 Alternatively you can download other free programming design PowerPoint templates and backgrounds for applications and wireframing using PowerPoint.